pastries, sandwiches, soups and salads. Bringing a cafe to Wallingford Square has been our dream. 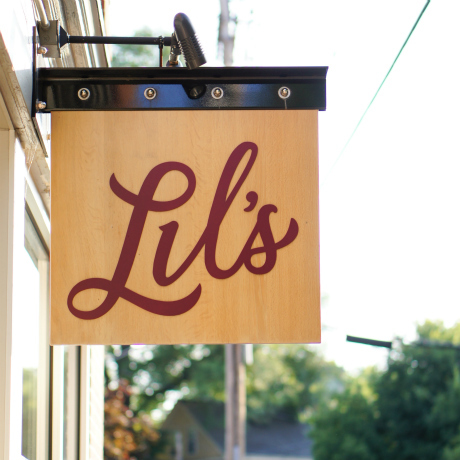 Lil’s is named for Lilian Mangos, who worked the cash register at Bob’s Clam Hut for over 20 years. All of our pastries and breads are made on-site. 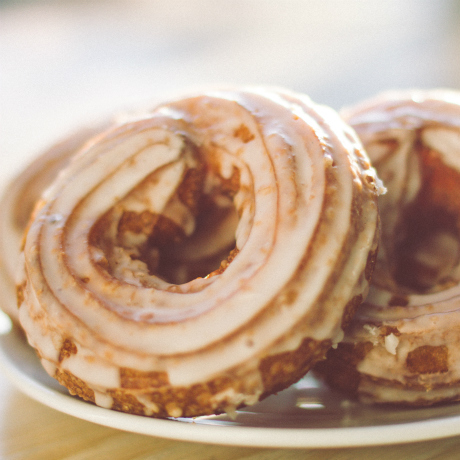 Stop in for breakfast or lunch and enjoy one of our delicious crullers with a hot cup of Tandem coffee. 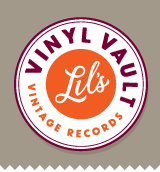 come peruse the vintage records at lil’s vinyl vault!